If you or someone you love lives with diabetes, you know how critical proper foot care is for you or your loved one’s overall health. Unfortunately, a large number of diabetics may develop foot problems related to this condition, which some conditions may be extremely painful. Diabetic foot conditions can develop from a combination of causes including poor circulation, friction, ill fitted shoes, and neuropathy. Fortunately, there are moldable diabetic shoe inserts that are very soft and offer the arch support diabetics need. Pedors inserts are heat moldable inserts that have been designed with sophisticated foams to achieve outstanding support, bounce and for an easy to heat mold. You can fit Pedors inserts in most shoes where additional plantar support and cushioning are required. Diabetic inserts are designed to evenly distribute weight across your foot. In addition, they cradle your heel to minimize movement of your foot inside your shoe, thus, reducing friction. Diabetic inserts can help alleviate any pressure points that may cause a callus. Unfortunately, callus can lead to a breakdown of the skin, ulceration or worse- a possible amputation. For this reason, a properly fitting shoe is extremely important and having the correct insert is a huge part of the fit. 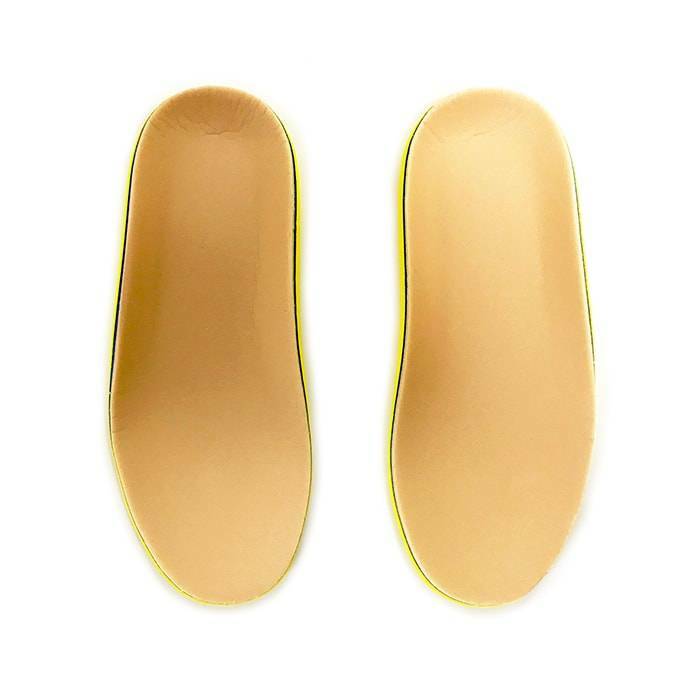 Why should I wear Orthotic insoles for Diabetes? While some diabetics may not require customized diabetic footwear for arch support, instead, a diabetic insole is fitted to prevent foot conditions from developing. 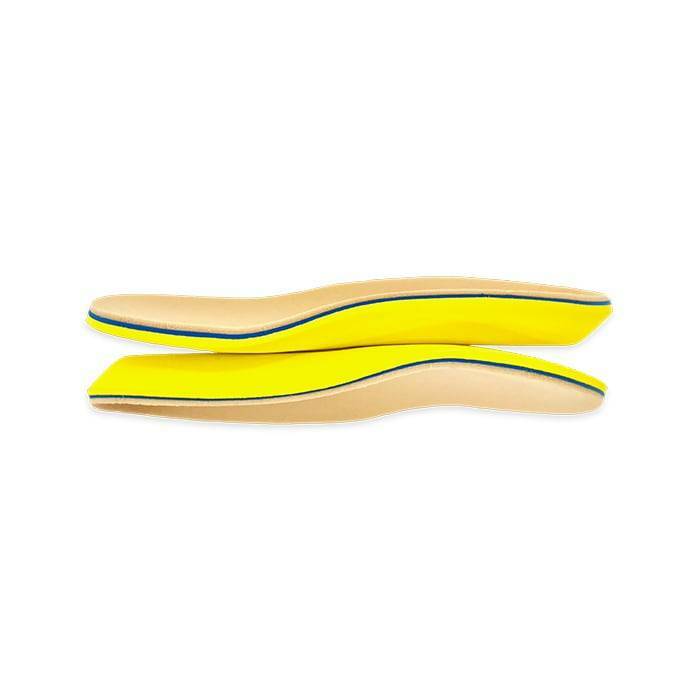 They can help control friction in your shoe, thus, minimizing pressure sores from developing. Friction is commonly caused by pressure on our foot from over-pronation. Which is the rolling in of the foot and flattening of the arches. 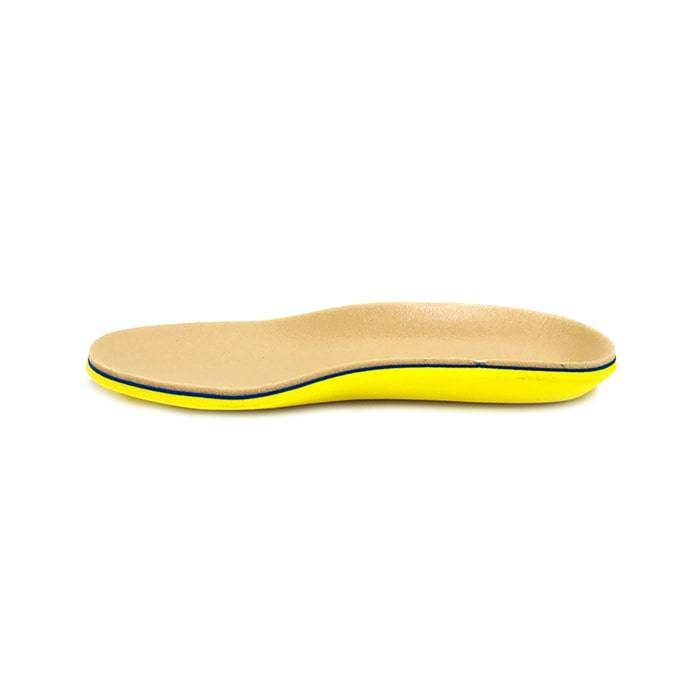 Consequently, orthotics can help prevent over-pronation as they evenly distribute your body weight over your entire surface foot. Therefore, reducing friction and pressure. What makes Pedors so great? Pedors Triple Layer Construction sets them aside from traditional foam insoles. Their triple layer construction includes shape, bounce and the ability to mold to your foot. Top: durable layer of support. Middle: cushioned layer for bounce. 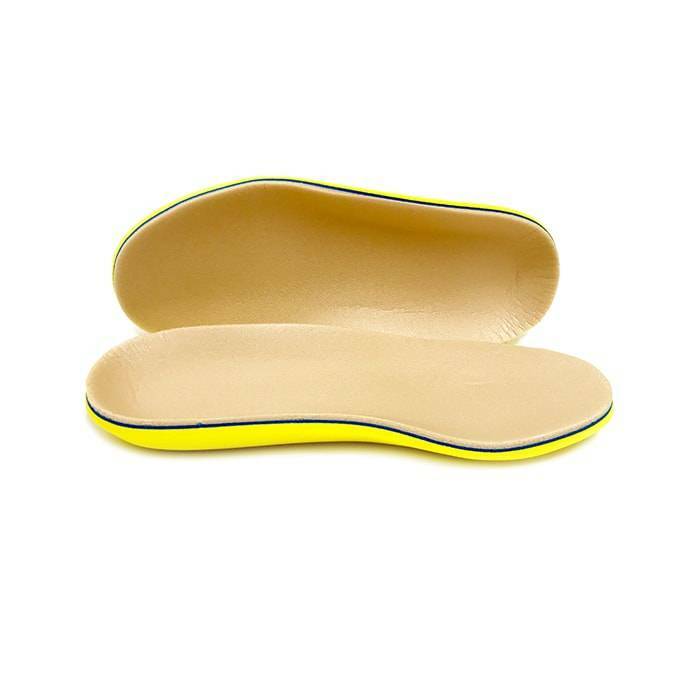 Bottom: soft heal moldable layer that molds to your foot as you wear the insole. How do I trim my Pedors insoles for a more custom fit? In most cases, these Pedors 3 inserts will fit just fine without having to trim much. However, some of your shoes may require you to modify your Pedors for a better fit. When inserts require trimming, grab the insoles or inserts of the shoe you wish to use the Pedors with and use them as a template. 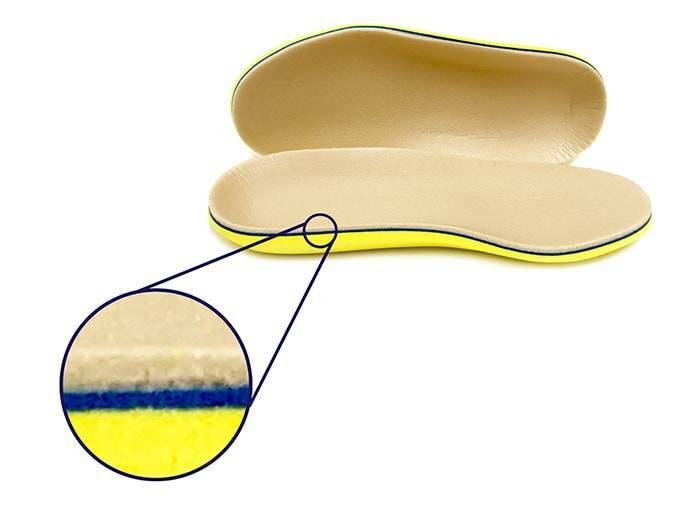 Place your shoe insoles above the Pedors 3P inserts and trace around the bottom outside layer. Use the lines as your trim lines and with a heavy pair of scissors, trim as necessary. Which foot conditions are Pedors good for? 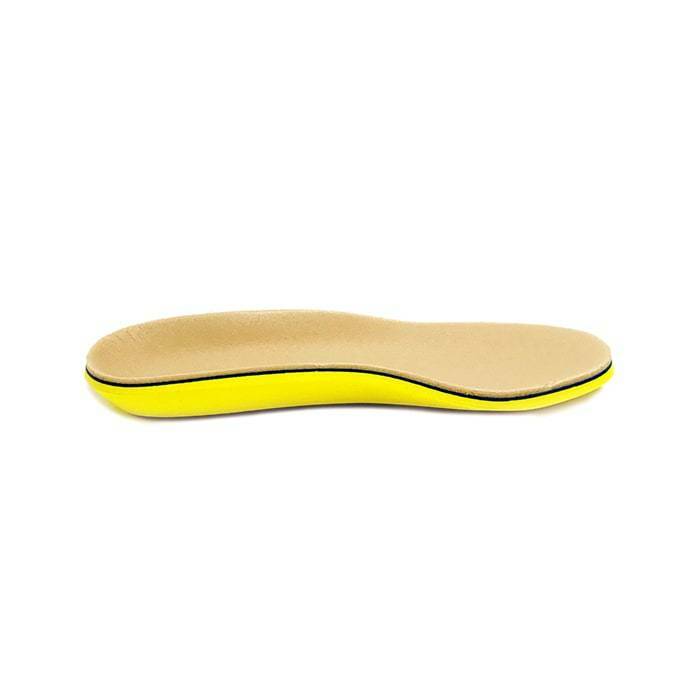 These Pedors insoles are great for those who require additional support and would like to custom molded insole at a reasonable price. In addition, they are also good for those with sore feet, arthritis, mild fallen arches, mild metatarsalgia, and mild plantar fasciitis. 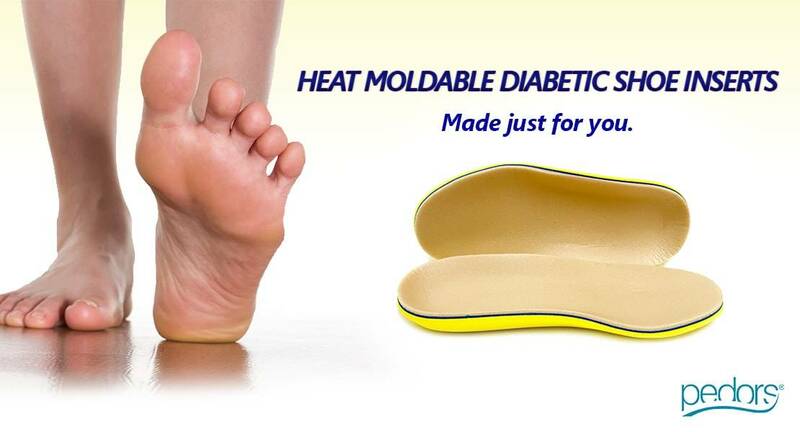 If you are looking for Moldable Diabetic Shoe Inserts in Anaheim, Anaheim Hills, Yorba Linda, Brea, Orange, Placentia, Costa Mesa, Santa Ana, Fullerton, Irvine, Villa Park or Tustin, then visit our store in Anaheim Hills or Costa Mesa.